Do You Know Me? was released on July 22 and debuted at #37 on the Billboard Top Country Music Albums Chart, landing Kershaw his first Billboard Top 40 album in more than a decade. The tribute to Jones is produced by Kershaw and available through his label, Big Hit Records. 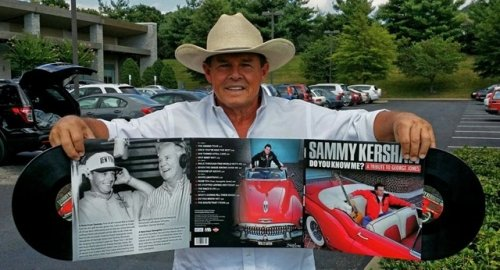 For additional information on Sammy Kershaw, visit www.sammykershaw.com or his official Facebook Page.